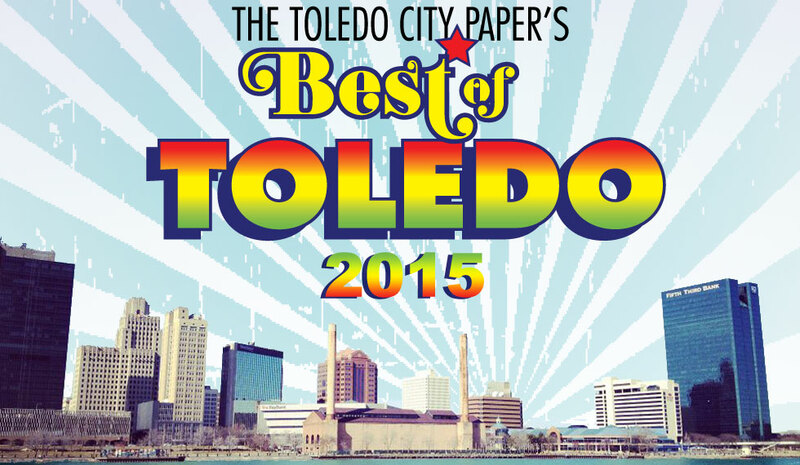 Toledo City Paper Readers Vote Harms Carpet One Best Flooring Store! Harms Carpet One is Toledo's best flooring store! Thanks to all the Harms fans out there for your support (and votes)! "Harms was wonderful to work with. Very professional and actually gave us great information about our kitchen floor. They told us if we covered our ceramic floor we would be downgrading as ceramic is the best and most durable product out there. They gave us names of tile experts to regrout and clean our tile and it looks like new. It is not very often you find a company that looks out for your welfare and doesn't make any money off of their advice. I was impressed and felt I could totally trust this company. Did our bedroom floor and the results were wonderful. Great company and I would highly recommend them to anyone looking for carpeting, tile, or vinyl flooring." "I needed to replace carpeting in a downstairs bedroom to clean it up before my husband returned home from a hospital stay. Our old carpet was beyond cleaning and I wanted a clean space for him to return to. Harms’ heard my story and a sales rep came to my house the day I called to measure the room and brought samples from their warehouse for me to choose from. He was able to get a carpet installation team to my house within a week. Everything was handled courteously and professionally. I would recommend their products and staff to anyone looking to replace flooring. Harms has been in business for a very long time for a good reason, they’re good at what they do!" "They were very professional, and the job was done very well. It could not have been better. They were clean and cleaned up when they were finished." We are excited that we have received the Angie's List Super Service Award again for 2011! This award is earned for providing outstanding service and maintaining an A average on Angie's List reports provided by actual customers. Please log on to Angie's List and read our reviews! "We are so impressed by this company's customer service and their regard for making the choices easy and less of a hassle. We are now having the upstairs family room done in a hardwood of our choosing come this fall. If there is another flooring company around like Harms’ Flooring then I couldn't find it and I'm sure you will not be disappointed with the service, quality of product and pricing that you will receive when using Harms." We have received the Angie's List Super Service Award for 2010! Less than 5% of the companies on Angie's List received the award in 2010. Angie's List awards this honor to companies that have given outstanding service, maintaining an A average on Angie's List reports for 2010 and maintaining a good standing with the Better Business Bureau. "Harms was extremely professional throughout the entire process. When we first visited their showroom, they understood what I was looking for. They brought in a decorator who helped select three samples to take home for consideration. Their estimator arrived on time and the flooring was ordered and installed in good time. Everything went great." "I had linoleum laid in my bathroom, they did a wonderful job. I wish I would have had them for my kitchen carpet, instead of another company. Live and learn. :)"